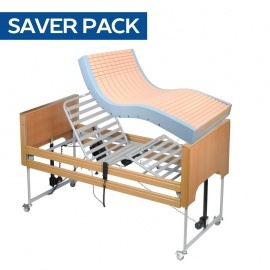 While a profiling bed provides excellent versatility and comfort with a range of positioning options, often extra bed accessories or mattresses are needed to accommodate all patients. 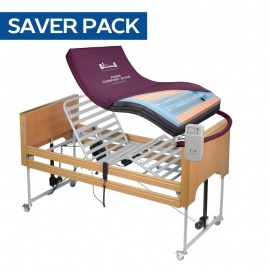 Our Profiling Bed Bundles provide mattresses and accessories along with your bed at a reduced price, allowing you to save money while providing the best care possible. If you have any questions or would like a recommendation, you can contact our Customer Care Team at 020 7501 0592.